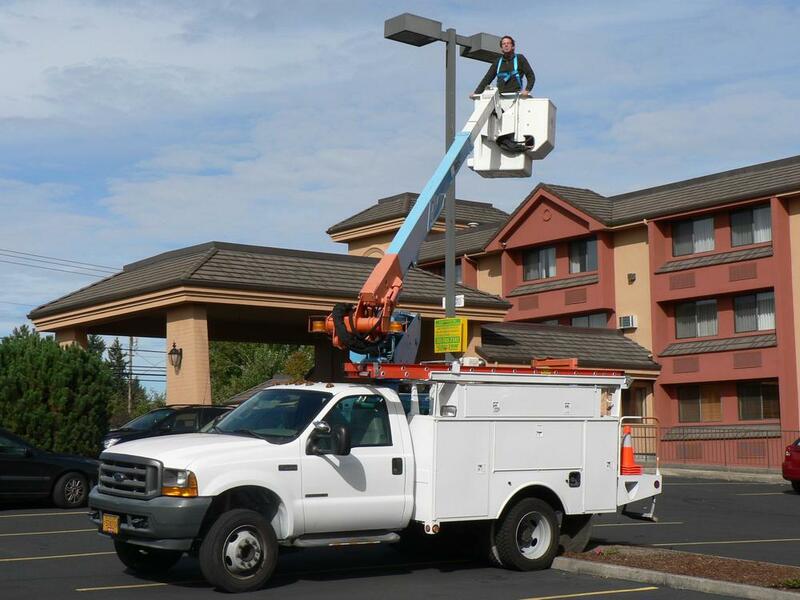 Cascade Lighting Service, LLC is your local commercial lighting contractor in the Willamette Valley. As a Trade Ally of the Energy Trust of Oregon, we provide quality, affordable lighting solutions for your business. From LED-upgrade projects to ongoing maintenance on older fixtures, we’re here to help.